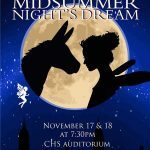 Co-Chairs and RHS students Sophia Swanson and Jack Shigeta are at it again bringing music to our community! 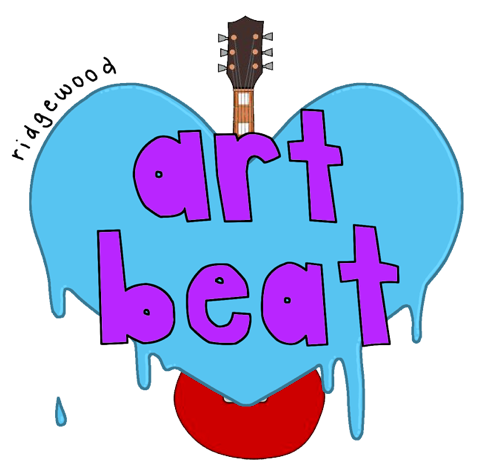 For the second year, the Ridgewood ARTBeat committee has partnered with the Kasschau Memorial Bandshell Committee to bring you a fun, night outdoors listening to and interacting with talented young performers from Ridgewood High School. 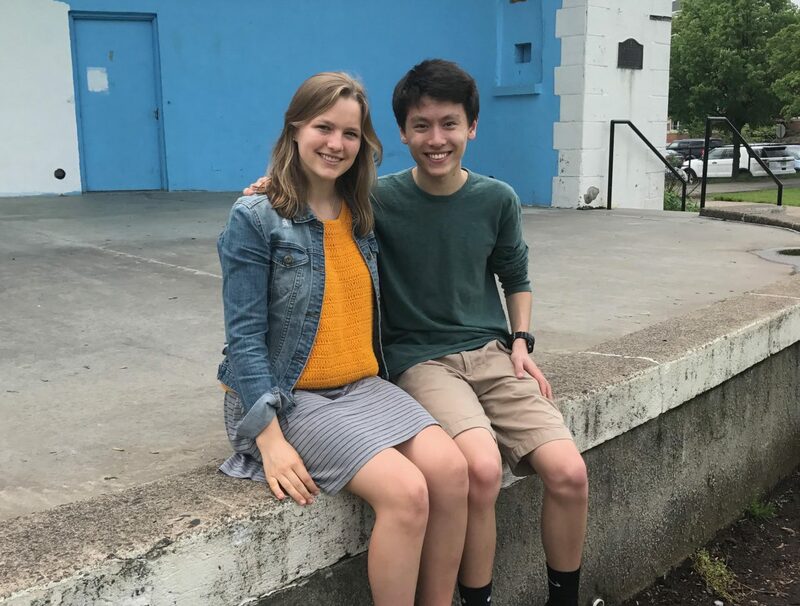 Sophia Swanson and Jack Shigeta: Co-chairs of ARTBeat. Here they are at the Kasschau Memorial Bandshell in preparation for their big end of year event! 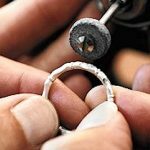 Where to Learn to Make Your Own Jewelry.